Keys improvements make this Rampage even more of a rocker. 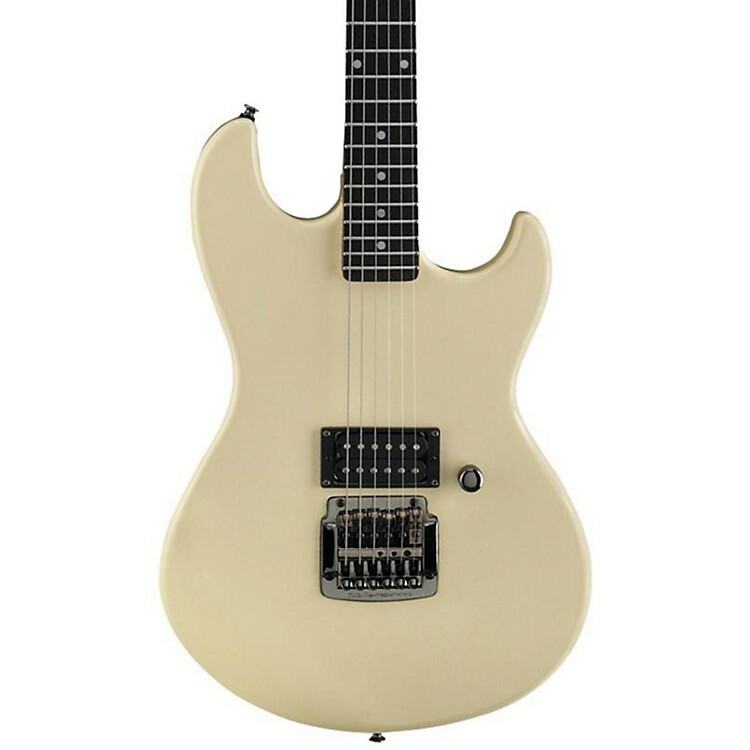 The G&L Tribute Rampage Jerry Cantrell Signature Electric Guitar shares the original's soft maple body, sleek hard rock maple neck with ebony fingerboard and Kahler vibrato. While the early Rampage had a locking nut designed by Leo Fender, Jerry modded his necks to fit a beefier Floyd Rose locking nut. The Rampage Jerry Cantrell has the shelf for the Floyd Rose nut engineered in for greater stability and sustain. What's more, the Kahler vibrato is slightly recessed into the body, allowing lower action than those early Rampages. Then there's the pickup. Early Rampages came equipped with a Schaller humbucker, but the Tribute Series Rampage Jerry Cantrell model has a potent Paul Gagon-designed humbucker which pairs spectacularly with the soft maple body. From Leo and Jerry, this guitar is something special. Order today.